Service hours: From Monday to Friday from 8 am to 12 pm and from 1 pm to 5 pm. To contact outside of service hours send us as message. Institutional visits take place from Monday to Thursday, from 8 am to 3 pm. Groups must be at least 15 and a maximum of 40 people. The minimum age of visitors is 18 years. To request your visit correctly fill out the form below and wait for reply from ZEN S.A., after the visit is scheduled, the internal standards should be considered. 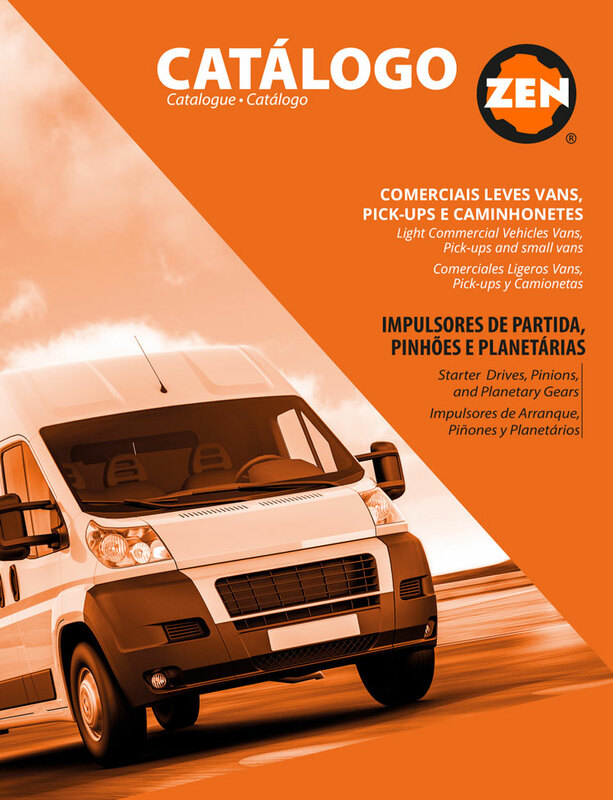 The business visits can happen according to previous appointment with ZEN S.A. technical and business team. Groups must be at least 15 and a maximum of 40 people. The minimum age of visitors is 18 years. To request your visit correctly fill in the form below and wait for the reply.